Professional energy audits or home energy assessments generally go into great detail in regards to your home's energy consumption. A BPI certified energy audit will help you pinpoint the areas of your home that are loosing energy and will make common sense recommendations on what you can do to save the most money. An energy audit will also help you prioritize your home's energy efficiency upgrades so that you can maximize your return on investment. 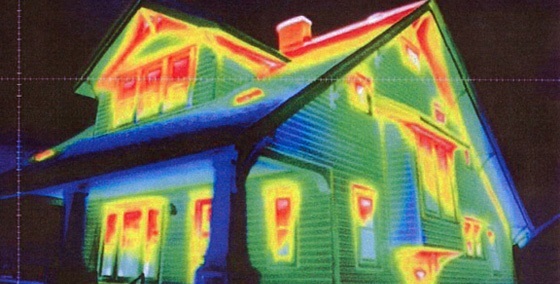 A home energy assessment is the first step for the homeowner that is interested in saving money. It will help you lean how your home uses energy, figure out where your energy is being wasted and helps prioritize your efficiency upgrades. Using the results of your home energy audit to address your energy loss can help you save as much as 30% on you monthly utility bills. An energy audit is more affordable then one might think and should be conducted before any major home modifications are performed. To get started just click on the button below to find a certified energy auditor in your area.